Losing a loved one is excruciating. 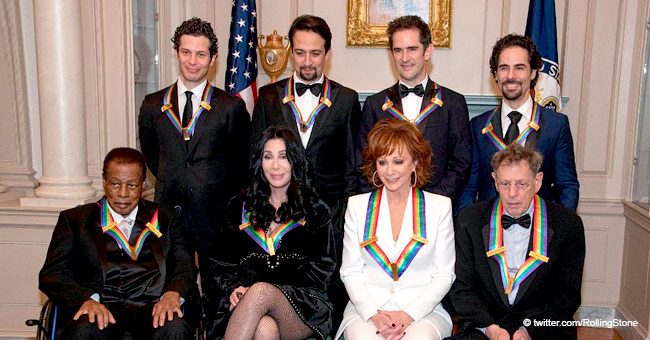 Although time heals all things, Reba McEntire still hurts from her 28-year-old loss. 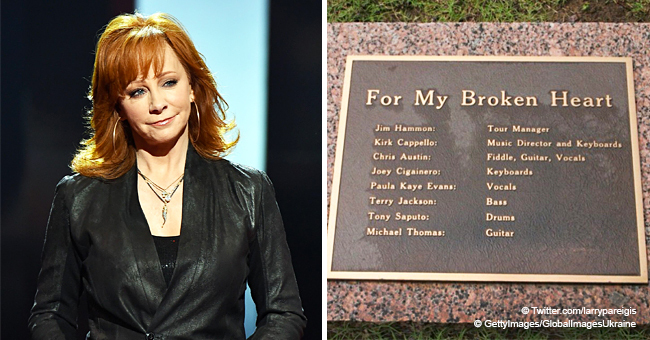 Country musician, Reba McEntire took to her Instagram page to once again lovingly remember her friends who died in a horrible plane crash 28 years ago. McEntire, now a successful actress and singer went through one of the most devastating moments of her career over two decades ago. On March 16, 1991, the 63-year-old lost seven of her bandmates and her tour manager in this plane crash. Years later, to show that they have not been forgotten, Reba shared a cloudy heaven inspired image on Instagram with the words of her tribute songs "If I Had Only Known" inscribed on it. On March 15, a day before the accident, Reba and her team had a private show in San Diego. After the appearance, the country singer had arranged for two private jets to transport her crew from Brown Field Municipal Airport to their next location — Fort Wayne, IN. Although she wasn't going to travel with them, (because of a prior arrangement to meet with her stylist, Sandi Spika, and then-husband Narvel Blackstock) Reba had planned to join her friends the next day. The plane was only 10 miles away from the airport when it crashed at 1:45 am. There were ten people on the jet, (eight crew members and two pilots) and they all lost their lives. Reba recalled the cause of the crash during a talk she had with Oprah in 2012. "The tip of the wing of the airplane hit a rock on the side of Otay Mountain, and it killed everyone on the plane," Reba explained. During the emotional interview session, the actress revealed how Narvel had gotten a call around 2 am and told her about it. They immediately had to call everyone to confirm. Reba couldn't hold her tears together as she explained the devastating story. 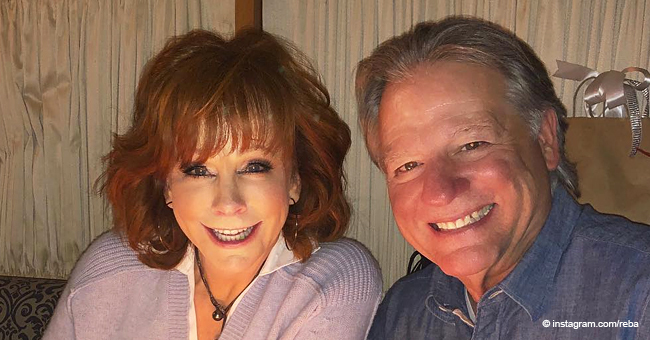 After the accident, McEntire dedicated her next album to the friends she lost in the tragic accident. Twenty-eight years later and those friends still live on in her heart.